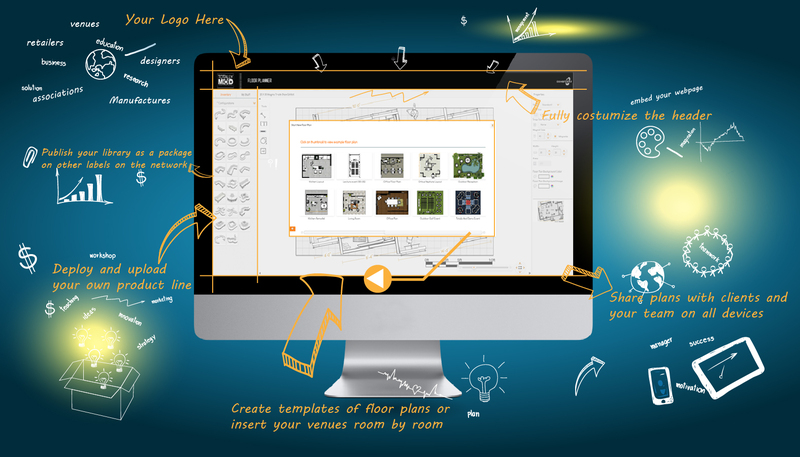 ExhibitCore is the best rated top Floor Planner for a reason. It comes with a lot of great features and demos, but at the same time we keep things as simple and intuitive as possible, so that users with little Cad or 3d Modeling experience have no problem using it. Yet we offer robust pro tools for advanced users and companies over the years. 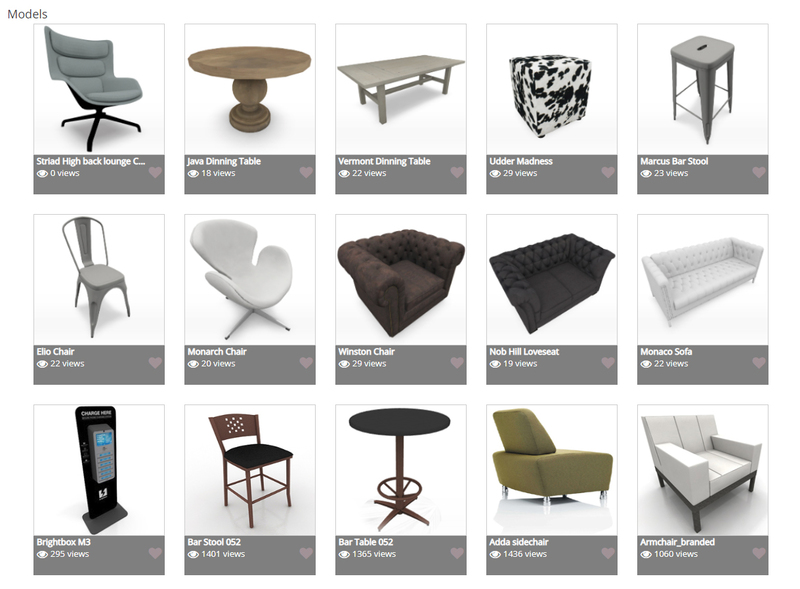 You can import your own objects with a just a few clicks, the default, free assets are easily adaptable to your needs and you can modify properties and chose from a variety of layouts and template. In addition to that, you can also use the dashboard section to browse the work of your peers and modify all permissible work for your own project! 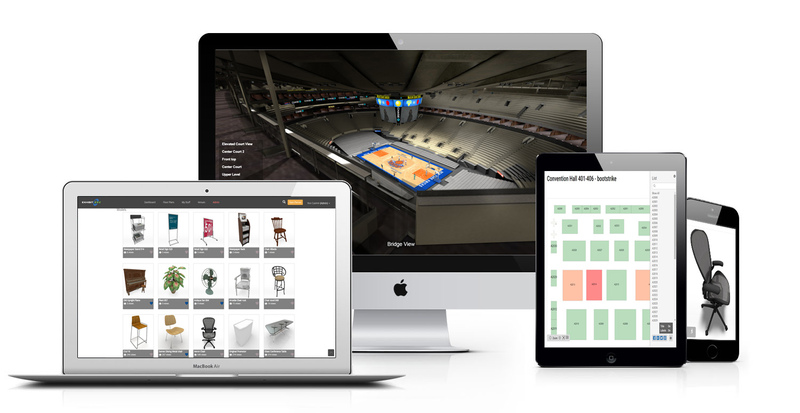 Start a floor plan, and drag and drop items from the inventory panel to the floor plan, It's that easy. Your item will automatically scale to size and use drag and drop again to move the items, use drag and drop to rotate items. 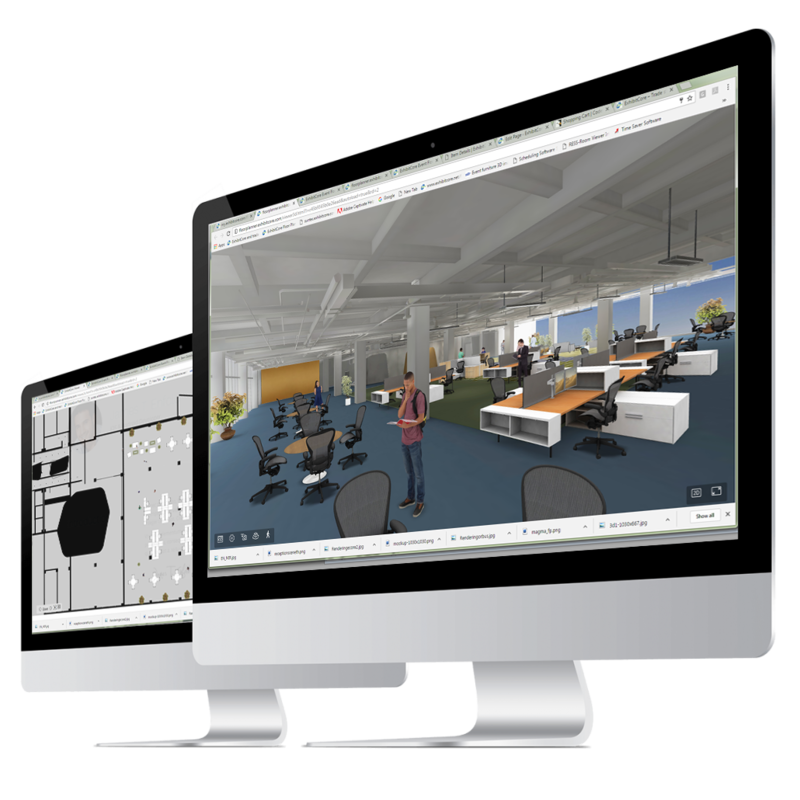 Save your floor plans to view them in 3d. Add your library of content to the floor planner and be exposed to more than 120,000 active users. This feature is different than uploading to "my stuff" the package option turns on your product on the public inventory section for all to see and use the items on their floor plan layout. Contact us today and get your products notice with links back to your website. 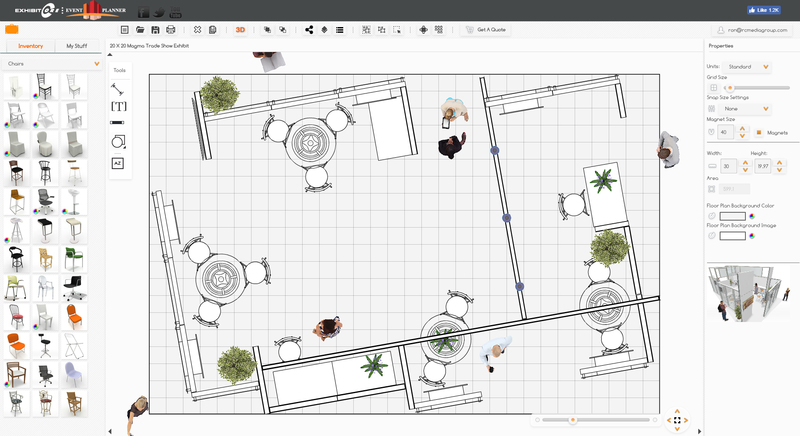 Get a custom app and or white label floor planner and run your own product line with an interface customized to your company's need. you may, wish to limit or expand certain features or just brand the software and host it on your web site. We also offer white label option to small user groups that wish to keep all jobs private or to a limited audience.